The Education Ministry confirms that 111 schools in the Pasir Gudang district are still closed due to the toxic pollution from the dumping of chemicals into the KimKim River on Thursday. 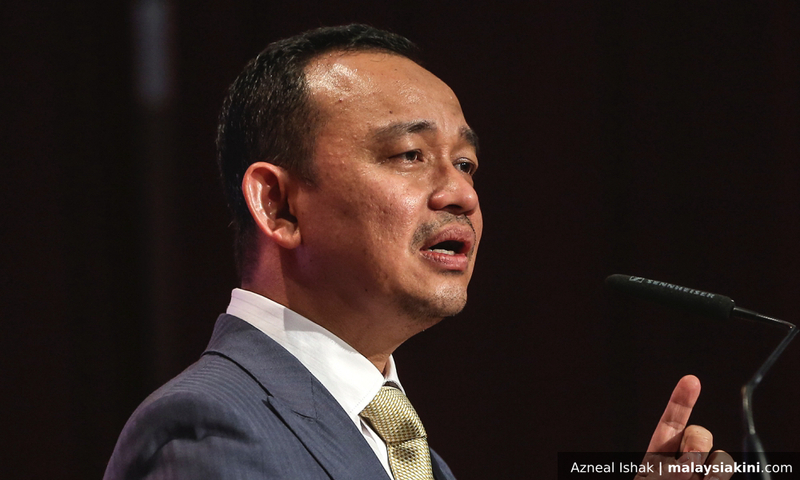 Education Minister Maszlee Malik said the schools concerned would be reopened at a date to be announced later. ‘’We look at the situation first. We don’t have a date for the reopening of the schools,’’ he told reporters after officiating the Private Education Open Day at Mahsa University in Banting today. On Wednesday, the ministry directed 111 schools in Pasir Gudang closed following the toxic pollution based on the current situation and feedback from the State Disaster Management Committee. Read more: Pasir Gudang - an emergency or not? Energy, Science, Technology, Environment and Climate Change Minister Yeo Bee Yin said yesterday that the most polluted 680-metre of the 1.5 km long Sungai Kim Kim had been cleaned by 90 workers since Wednesday. Meanwhile, Maszlee urged all Malaysian students in Christchurch, New Zealand and nearby cities to exercise caution following the random shooting incidents at two mosques in Christchurch, yesterday. ‘’So far, none of our students are affected. All the 303 Malaysian students in Christchurch are safe. "We hope our students will take precautionary measures. We pray the best for our students and Malaysians there,’’ he said. The Foreign Affairs Ministry, in a statement yesterday, reported that two Malaysians were injured in the incidents at the two mosques in Christchurch and were currently undergoing treatment. Pasir Gudang: An emergency or not?